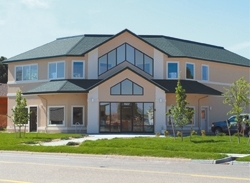 This site includes many functions that allow you to work with us from your office or home. Of course, it's sometimes still necessary (or preferred) to conduct business in-person. That being said, we've provided the necessary information to locate us or make contact with one of our representatives. 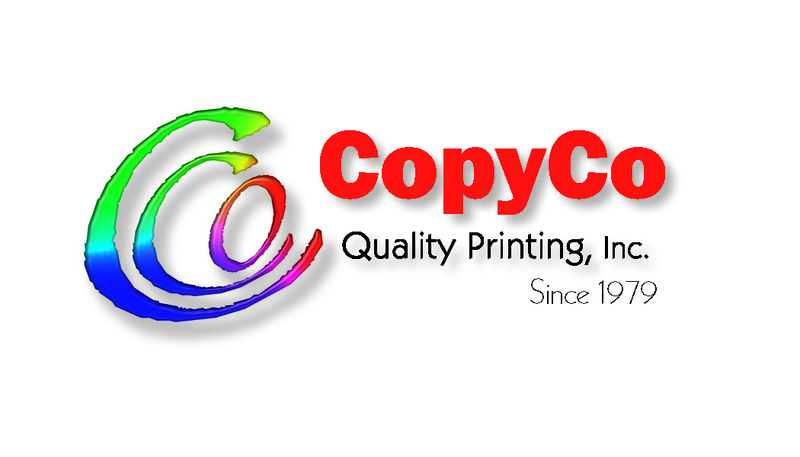 Please click on the map below for detailed directions to CopyCo Quality Printing, Inc.